Based on our strong Design and Package technologies by our NPI team, and utilizing our unique technology platforms of Optical Contact, Diffusion Bonding, and Seam Sealing, Photop specializes in high reliable opto-opto and opto-mechanical assemblies which enable a wide variety of integration for different instrumentation applications. 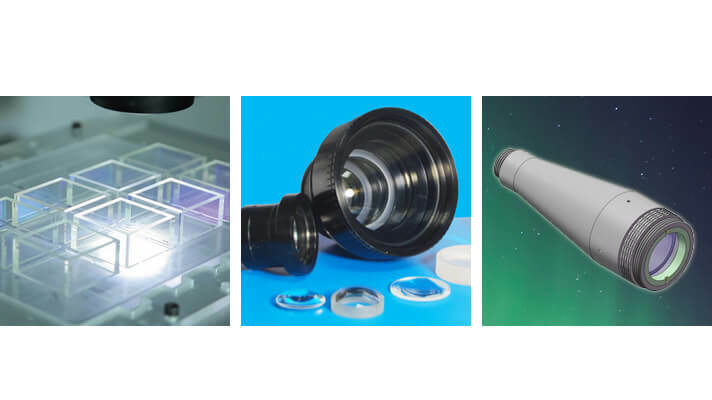 Utilizing Photop's unique technology platforms of Optical Contact, Diffusion Bonding, Seem Sealing, II-VI specializes in high reliable opto-opto and opto-mechanical assemblies which enable a wide variety of integration for different instrumentations. 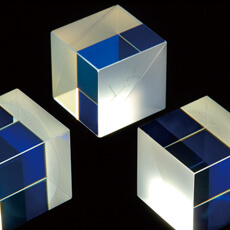 The major products include Diffusion Bonding based PBS cube for high power lasers.